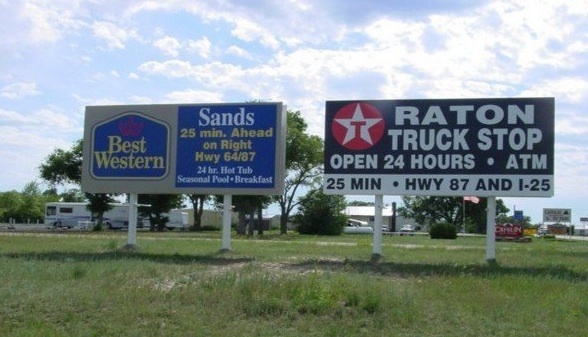 This week, the BillboardsIn blog took at a look at freeway billboard advertising. They breakdown why it’s one of the most effective OOH advertising options available today. Along with the high visibility of freeway billboard advertising, the creative freedom of these huge bulletins will leave a lasting impression for your audience. Billboards are visible 24/7 so drivers, commuters, and long-distance travelers are consistently exposed to freeway advertisements.